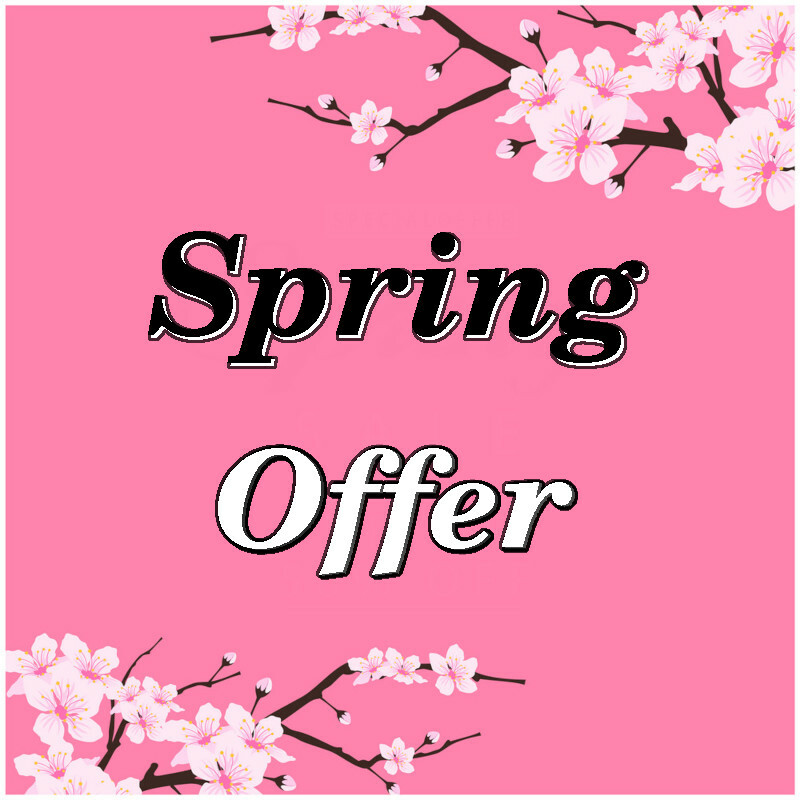 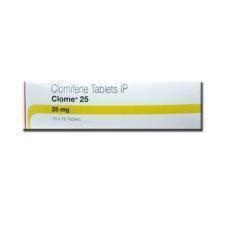 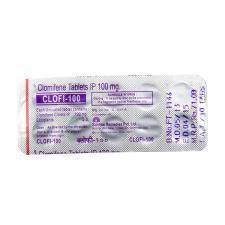 Generic Clomid (Clomiphene) 50mg is an ovulatory stimulant. 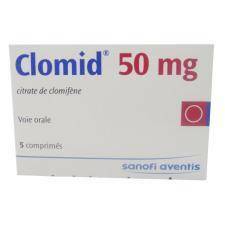 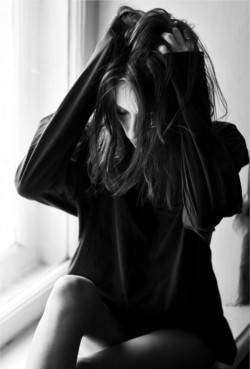 Clomid is used for treating female infertility and for certain conditions as determined by your doctor. 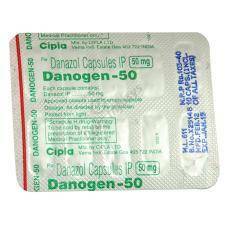 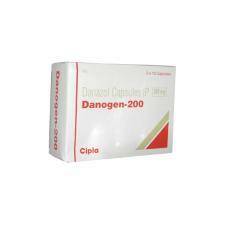 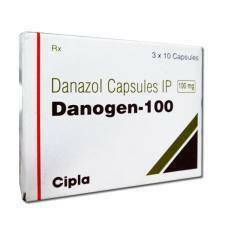 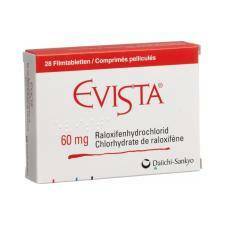 Generic Danazol 200mg is used to treat endometriosis, fibrocystic breast disease and to prevent attacks of angioedema. 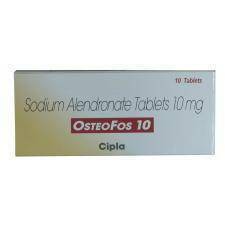 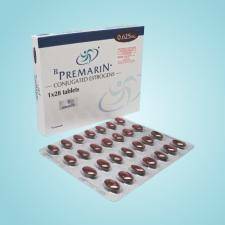 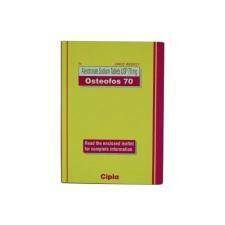 Generic Fosamax (Alendronate) 10mg is bisphosphonate which is used to prevent and treat certain types of bone loss (osteoporosis) in adults and Paget's disease of the bone. 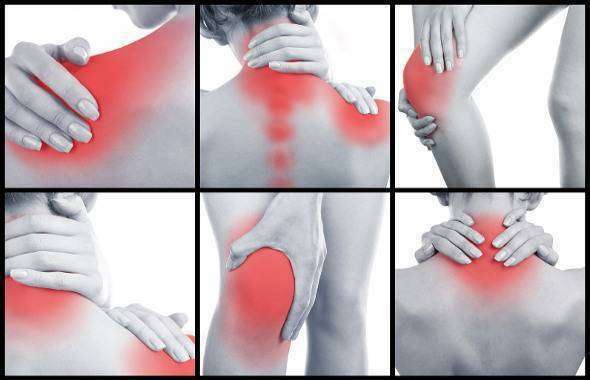 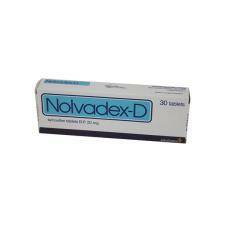 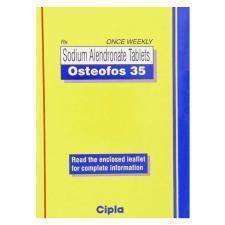 Generic Fosamax (Alendronate) 35mg is bisphosphonate which is used to prevent and treat certain types of bone loss (osteoporosis) in adults and Paget's disease of the bone.